BTC RETREAT MARCH 25TH - 31ST 2019! 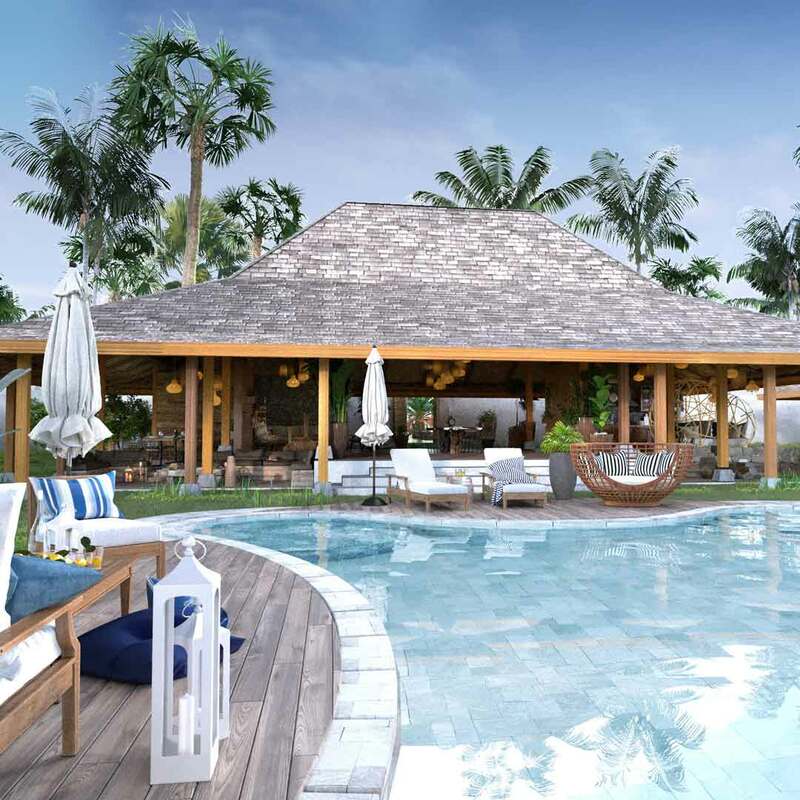 Head trainer Jake Illing and yoga guru Khat Matias are bringing you the first BTC Retreat in Bingin Beach. Recharge with us for a week of Muay Thai, yoga, fitness and Bali adventures. BTC Retreats is about positive vibes. We will challenge you physically, mentally and keep you feeling BALI BAGUS. Jake is the Co-Founder and Head Trainer at BTC. Originally from Gold Coast, Australia, he began Muay Thai training over 12 years ago under 10x World Champion, John Wayne Parr. After fighting in Australia he moved to Thailand to further his training. Jake has a passion to help others reach the best of their ability, whether it be in Muay Thai training, fitness, strength and conditioning whilst keeping the challenge fun. He lives by the motto "Practice What You Preach" and will not instruct something he cannot do confidently himself. Khat is a native New Yorker. 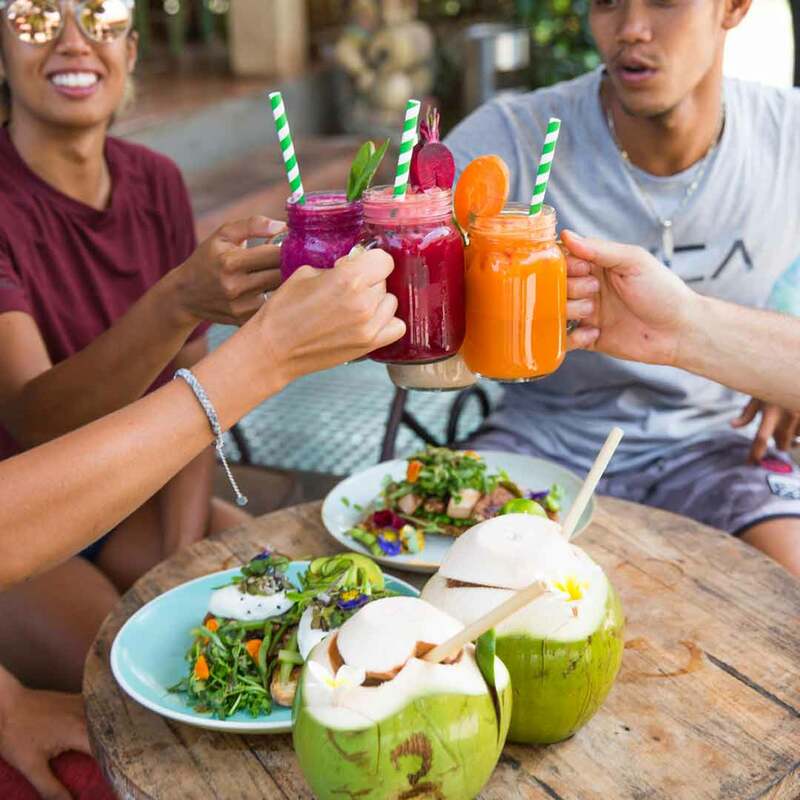 While living her dream life in Bali, she realized she can combine her most inspiring loves of life – yoga, travel and the human connection. Khat is an Ashtanga-based Vinyasa teacher, having completed her training with Bodhi Yoga Academy and is a certified ACROVINYASA teacher by Yoga Beyond. Her classes follow a foundation on integrated alignment, while always reminding her students to keep it light and have fun with their practice. She claims to be half-Filipino and half-coconut. "One a day keeps the Bali belly away! Spaces are limited. Save $200 AUD/150 USD if you book before Dec 1st! A $500 AUD/$350 USD non-refundable deposit is required to reserve your spot.